It is not without a reason that wireless mice have gained in popularity with users from around the world. Due to their refined design, they naturally fit into the palm of your hand and allow for much more freedom of movement when operating a user interface. 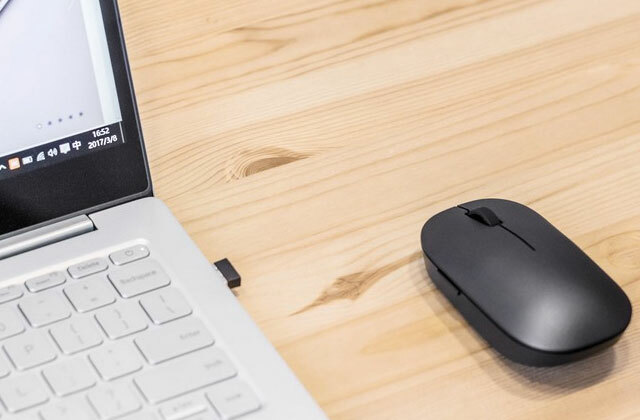 Read our comprehensive reviews of the best wireless mouse devices available and follow our guides to find the best suitable model for your needs.